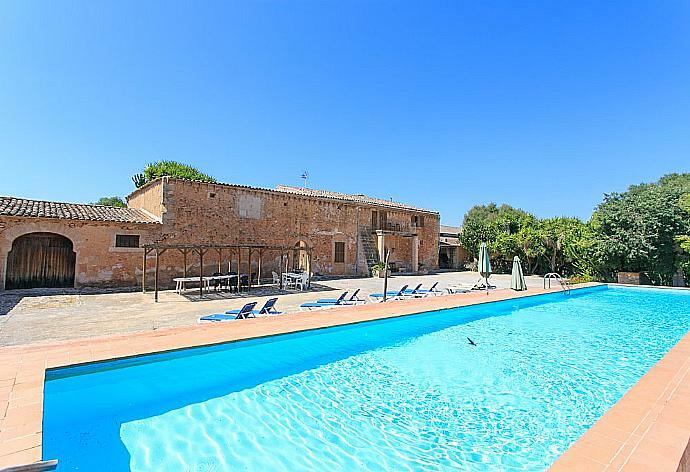 Villa Isabel is located in Sa Rapita on the Spanish island of Mallorca. This detached vacation rental property sleeps up to 8 people with 4 bedrooms, 3 bathrooms along with private swimming pool and sea views. The villa is walking distance to restaurants. Villa Isabel is a two-storey villa situated in the quiet village of Sa Rapita. Outside is a private pool, a covered dining area and a BBQ. On the ground floor is an open-plan dining/living area with pool access and kitchen with pool access. There is also a double bedroom with an en-suite bathroom with a shower. On the first floor, there is a double bedroom with an en-suite bathroom with shower and two twin bedrooms. There is also a family bathroom with shower. The double bedroom and a twin bedroom on the first floor have balcony access and all bedrooms are equipped with a ceiling fan. Villa Isabel can sleep up to 8 people. Beautiful tastefully villa with spectacular view. The accommodation were very spacious. Plenty of outdoor space, including the pool area. Walking distance to most stuff. 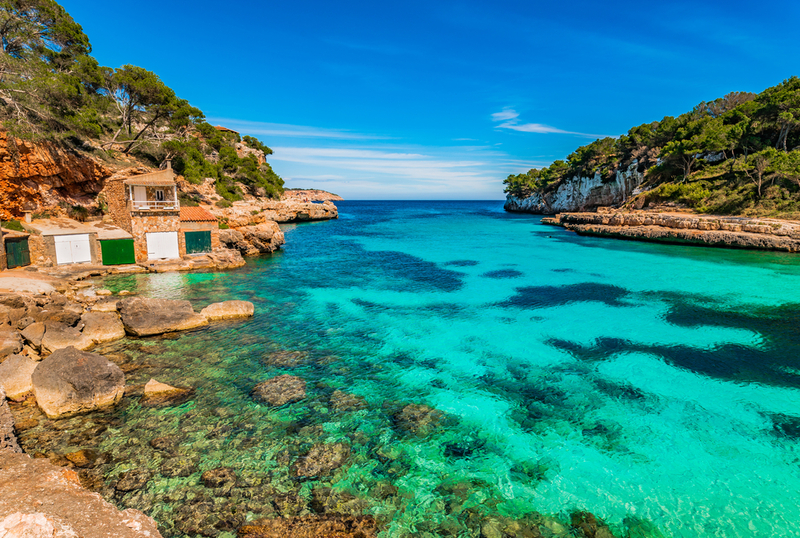 Beautiful beaches , lots do to have fun in Mallorca. Villa was great and still close to everything. Beschreibung hat genau gepasst. Description was exactly right. Excellent. Everyone had a lovely time, and management company were very helpful. Would recommend. 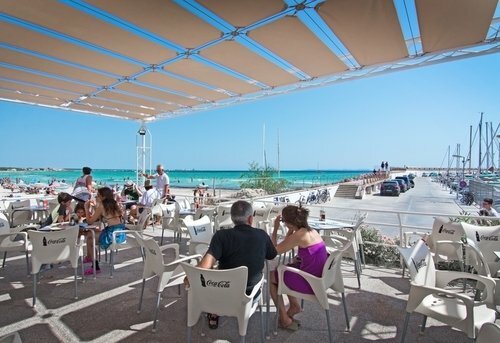 Best location on Mallorca, away from the tourist hoards, and one of the best sandy beaches. Villa was perfect. Service spot on. Thanks. Very relaxing and the people very friendly. Overall we had a great stay at the Villa Isabel. Your responsiveness was really great both in the UK and the team in Spain. We also liked that the local maid and repair man spoke English. A great villa in a lovely location. Playa Sa Rapita is a really fantastic area. The beach is amazing, lovely white sand and clear sea. We hired jet skis and this proved to be great fun. It was very hot when we stayed so great to have a dip in the sea. So nice to wake up in the morning and have an early morning swim, even nicer to sit out in the evening and watch the world go by. The villa was comfortable and very clean! All in all a great holiday. When can we come back!! Villa Isabel was booked Yesterday!